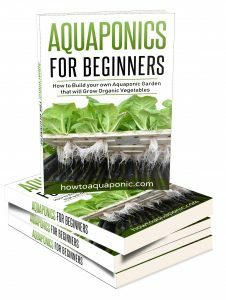 Welcome To How To Aquaponic! 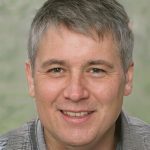 Thank you for taking the time to visit this website. I’m sure you will find the information about aquaponics interesting. Without further ado let’s dive into the content that’s on our website! First we need to know what aquaponics is all about. We created an easy to understand article on how aquaponics actually works. When you read the article there will be other interesting articles at the bottom of the page for you to read. Fish will be your second source of food or income. If there is no fish, plants will not get the nutrients they need and your plants will not grow as fast as they could with the fish. It’s a no-brainer to include fish in your aquaponics system. What kind of fish species do I need in order for optimal growth or profit? Well, of course we have the right answer to that specific problem. First, we have a fish guide which will help you to take the right decision on what kind of fish to choose. There will be links in the article to more details about each fish species mentioned in that article. Knowing which fish you will pick depending on your local climate is one thing. The next item we need to know is what kind of plants that we want and can grow in our climate. You choice of plants will depend on how old your system is and what kind of nutrient levels you have available in your system. 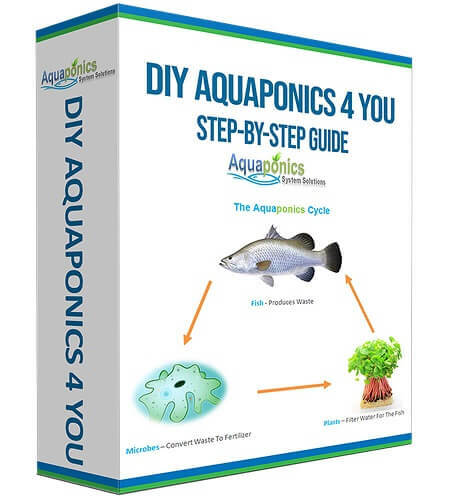 Now you know what kind of fish and plants you want to grow, it’s time to build your system! That’s it! I hope you will find your way around.